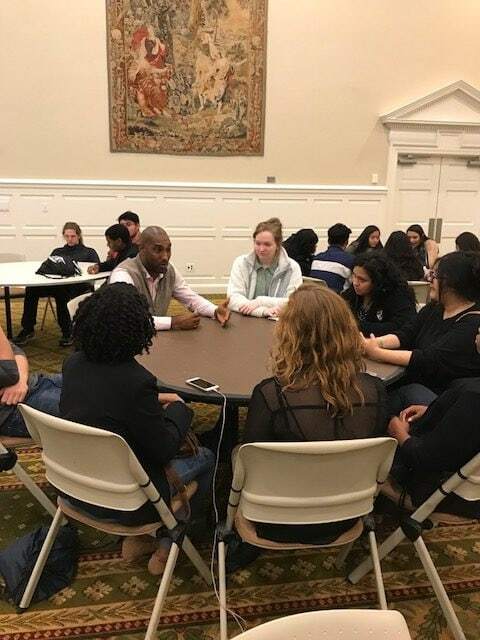 CEDAR HILL—Recently students from Cedar Hill Collegiate Academy visited SMU for an immersive program on financial literacy. 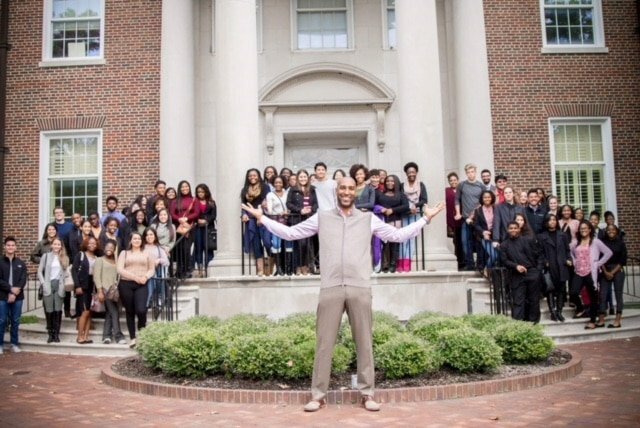 More than 100 young scholars not only took part in the program, but experienced the campus at Southern Methodist University. The student’s trip was made possible by the Dr. Donald (Doc) Arnette Foundation. The mission of the foundation is to increase awareness on the necessity of financial literacy. To that end, students attending had to be a junior or senior in good academic standing. It is important to note, Arnette is also able to engage scholars by sharing relevant real-world lessons. “Some of the key points were the value of your credit score. How your score is calculated, and the rule of 72 (how long it takes to double your money). What safe investments are, and most importantly, there’s no amount of money that is too small to save [or] invest,” explains Arnette. Later in the day, students took part in the Doc Arnette Investment Challenge. The task includes giving children a pretend $100,000 and allowing them to invest it in the stock market. The team that makes the most money gets the Doc Arnette Scholarship. A lack of financial literacy is not a problem only in emerging or developing economies. Consumers in developed or advanced economies also fail to demonstrate a strong grasp of financial principles. By the same token nations globally, from Korea to Australia, or from Germany to the U.S., are faced with populations who do not understand financial basics. For that reason the Doc Arnette Foundation was established in 2015. “It was created to promote financial literacy to high school students. It did not appear students were learning key principles that would allow them to learn investment strategies. Especially where it concerns to how the real world works with regards to credit,” Arnette concluded. The Cedar Hill Collegiate High School is a nationally recognized Early College High School. The campus open in 2008 and by 2015 had earned seven out of seven Distinctions from TEA and was named to the Best Schools List by U.S. News and World Report and named America’s Top High School by Newsweek, which ranked CHCHS as the second best school in the State of Texas and the seventy-sixth best high school in the United States.